Whether adventure or rest, Los Barriles in Baja California Sur, Mexico, has it all. It’s located approximately 120 km. south of La Paz and 60 km. north of San Jose del Cabo, in front of the Gulf of Mexico. It’s within a coastline of small towns and beaches that together form a great tourist attraction: Buena Vista, Los Frailes, Cabo Pulmo and Punta Pescadero, among other are the East Cape places that little by little take national and international recognition. The crystal clear waters of the Sea of Cortez, relatively quiet with an immense marine richness, make beginners and experts enjoy splendid vacations. The Cabo Pulmo National Park offers the opportunity to practice scuba diving and snorkeling with an amazing view: deep in these waters is the only hard coral reef of the mexican pacific with an estimated age of 25,000 years, in addition to having over 350 different species such as the whale shark and the giant manta. An activity that amuses and challenges the intrepid is the sport fishing; the main species captured are Dorado, roosterfish, swordfish and sailfish, but mainly marlin since Los Cabos is known as the Marlin’s World Capital. 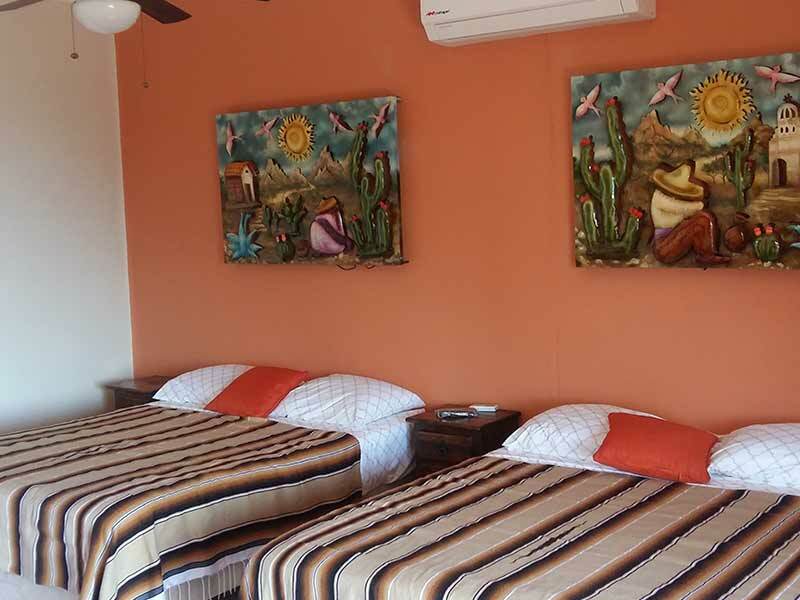 El Cardonal is known for being a quiet place where visitors will have a stay full of comforts. El Cardonal is located in an area known as East Cape, one of the ultimate tourist promises of the state; although it doesn’t have a huge urban extension, its beaches are still quite impressive, with a big range of fun activities to do. Undoubtedly, the water activities that El Cardonal and surrounding beaches offer are the main tourist attraction. The crystal waters, relatively quiet, with an immense marine wealth, give amateurs and experts the best vacations. In the waters of El Cardonal there are seven different types of coral with an outstanding marine richness. Heading to the south of this destination of the Cabo Pulmo Marine Park, which offers the chance of practicing diving and snorkeling with a spectacular view.